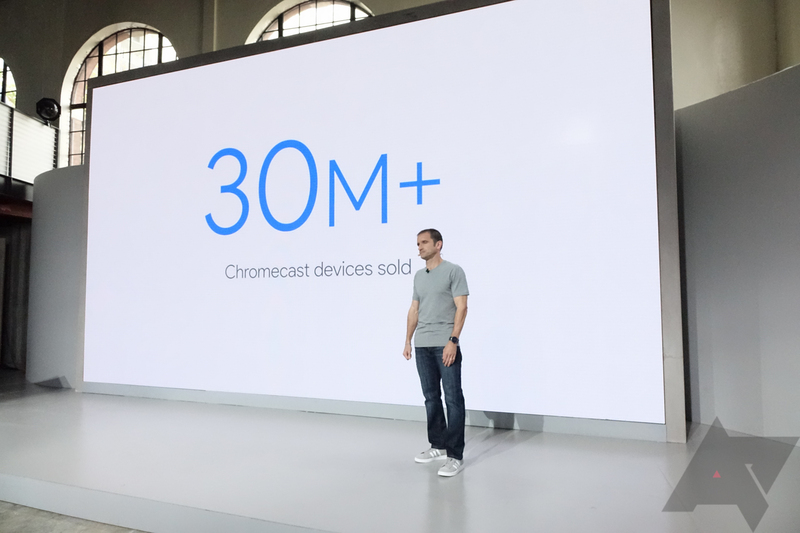 At today's Pixel event, Google announced an impressive statistic -- it has sold over 30 million Chromecast devices to date. That's not bad for a little dongle that, at the time of its launch, was a rather unique device. The original Chromecast wasn't the only media stick you could plug into a TV, but an impulse-buy $35 price point and remote control-free design made it special. This was 2013, a time when each new version of Android was called Jelly Bean. We spent much of the next year waiting for media apps to gain Chromecast support. We wanted to cast images and video to our televisions. Our eyes lit up with excitement as the Cast icon appeared in action bars. 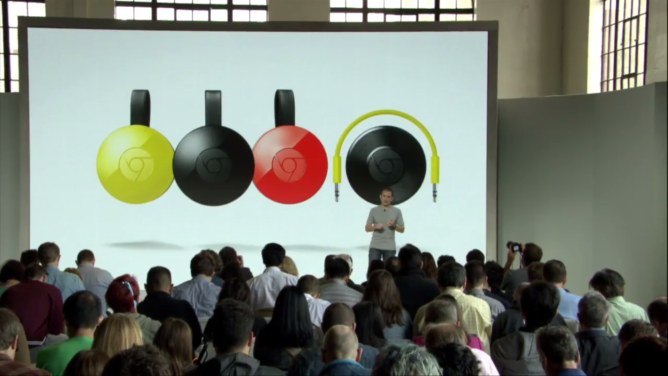 Two years later, Google unveiled the second generation Chromecast and, perhaps the more interesting option, the Chromecast Audio. The latter did for speakers what the original dongle did for TVs. Today, Google introduced the Chromecast Ultra, a pricier unit that introduces the Cast ecosystem to 4K content. At $69, this device is twice the price of the original. Is it worth the money? You tell us. Google will offer 4K content through Google Play Movies when the product comes out in November. You can place an order now at the Google Store.